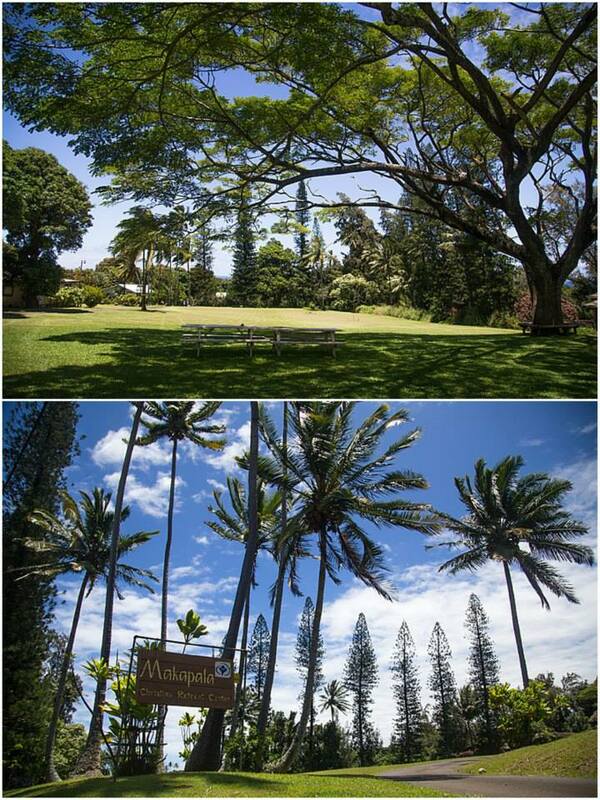 Makapala Retreat Center is a 12-acre property at the north end of the Big Island of Hawai’i. This is where Island Breeze Ministries Hawai’i has been headquartered since December 1999. Makapala Retreat Center was entrusted to Island Breeze Ministries to carry out the original purpose of this property: To be a training ground for the youth of Hawaii and the Pacific. The ministry hosts other programs such as Discipleship Training School, Camp Lokahi (for 9 – 12 year olds), wellness retreats and community focused activities. For booking information/requests please click on the link to our PROPERTY BOOKING page, here. This land is very significant in the history of the Hawaiian Islands, as King Kamehameha the Great was trained here and returned to train his warriors. Island Breeze believes that God has called them to use Makapala to train up warriors to be an influence in many spheres of society not only here in Hawai’i but to the ends of the earth! Our property is often rented out to churches, non- profits, and ministries for training, retreats, and team building.